Learning the alphabet can be fun and engaging, especially if you have some great games on hand! Matching games are great for learning the upper and lowercase letters of the alphabet, and my students are always excited to see what themes we have next! 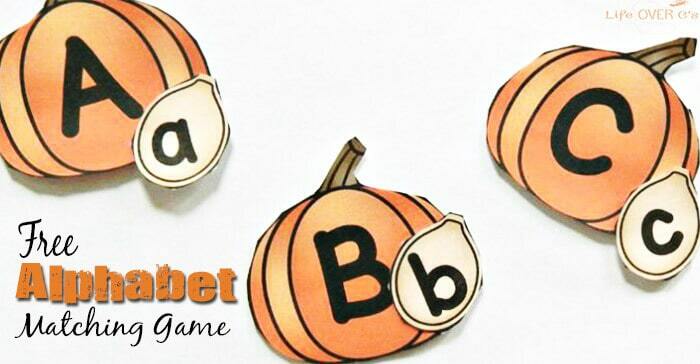 For fall, we are super excited to match letters with a pumpkin theme with this pumpkin seed alphabet match! To play this game, print out the pumpkin cards, the pumpkin seeds, and the recording sheet. Cut out the pumpkins and seeds and separate them into two rows or piles. 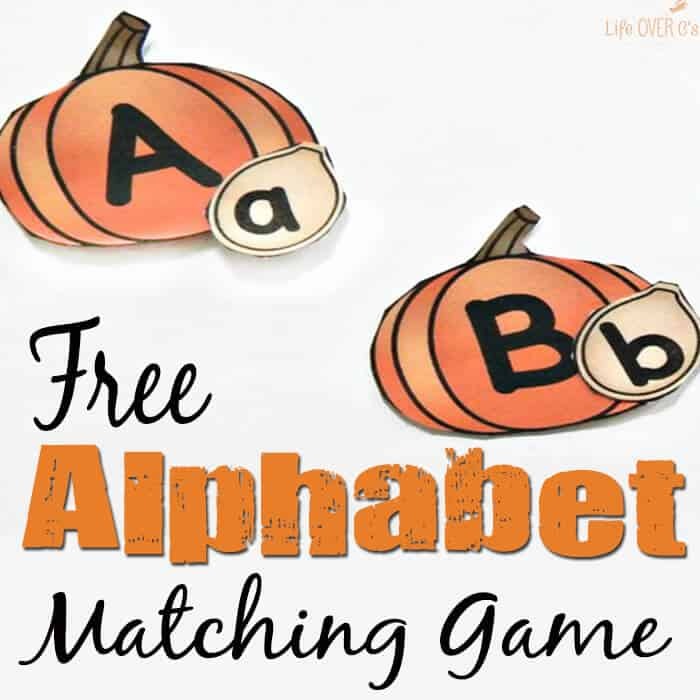 You can decide if you want to match a few letters at a time or all 26. Sometimes it is fun to start out with the letters you are focusing on, and then increase the difficulty after a few tries by adding more letters. 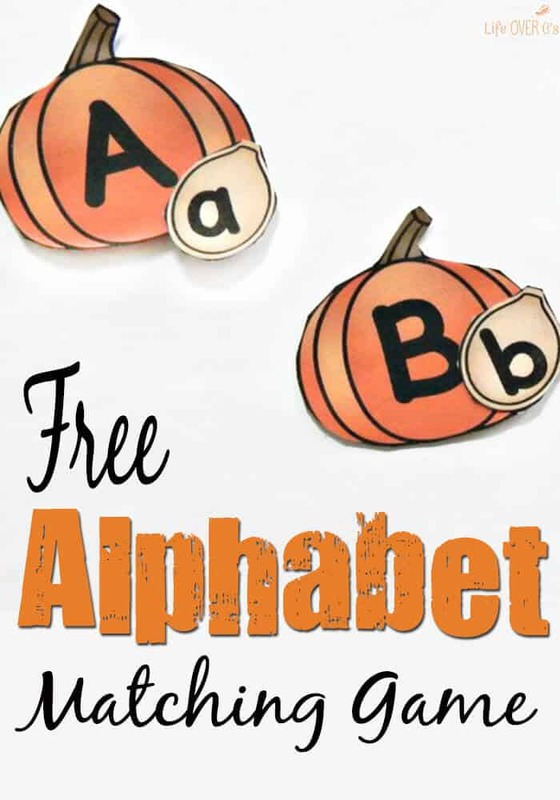 Have your child or student pick an uppercase pumpkin and find it’s matching lowercase seed. Place the seed on the pumpkin to make a match! After the matches are made, you can record some of them on the recording sheet using a pencil or crayon (or in a sheet protector with a dry erase marker too!) This is a great option for classroom use in a center to have students show their work, or at home as well to practice printing letters. Thank you. Will put it to use this week. 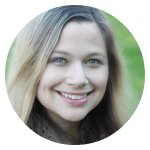 I used your adorable kids figures for a lesson on friends and the kids loved naming their friends and then acting out what friends would do. I love your ideas and appreciate the time you put into everything. Good luck with the move and hang in there! Thank you so much! I am so glad they loved it.